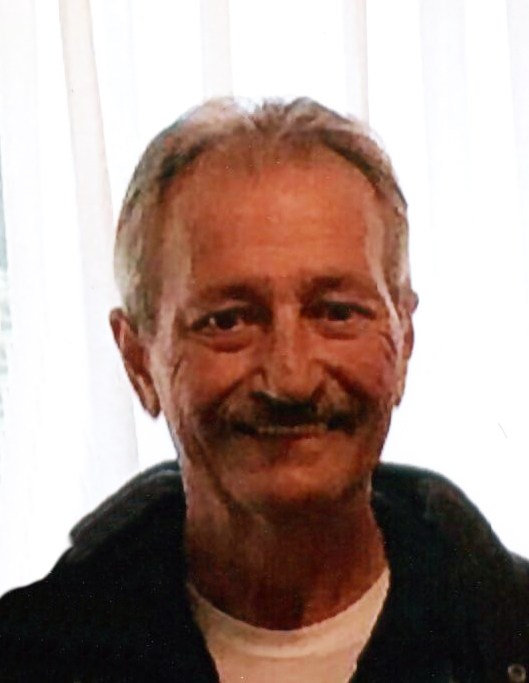 After a short battle with cancer, David Craig died peacefully and on his own terms, at North Bay Regional Health Centre on Monday, January 28, 2019. He was 67 years old. David was predeceased by his parents Orma (Judge) and Gordon Craig. He is survived by his daughter Samantha and his siblings Lorraine, Linda, Bonnie, Brian and Robin. David worked for 19 years with BARE Contracting Services prior to his retirement. Cremation has taken place. A celebration of David's life will take place at a later date. For further information, please call the Paul Funeral Home 705-724-2024.